Easy-to-use ready mixes for colouring. Want to colour your tablet in flamingo-pink? Why not! Colouring for a unique appearance of your products. Aesthetic reasons. 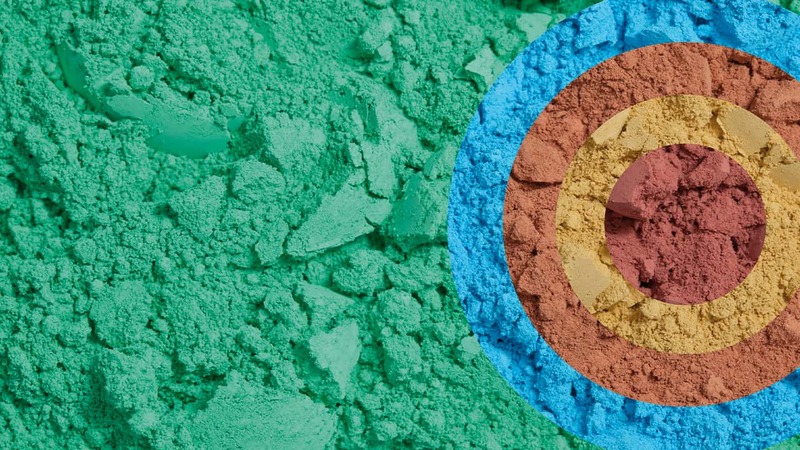 Dietary supplements and cosmetics receive added value through colour. They are more attractive and positively influence our sensory perception and our subconscious. Patient safety. Colouring drugs is an effective way to distinguish individual drugs more easily and to be able to recognize different dosages better. Our deagglomerated, homogeneous powder compositions or liquid dispersions always deliver reproducible results. Gives the product a high aesthetic value. Coloured printing ink for surface printing of oral solid dosage forms such as dragees, tablets or capsules.